Yes. They actually did this. 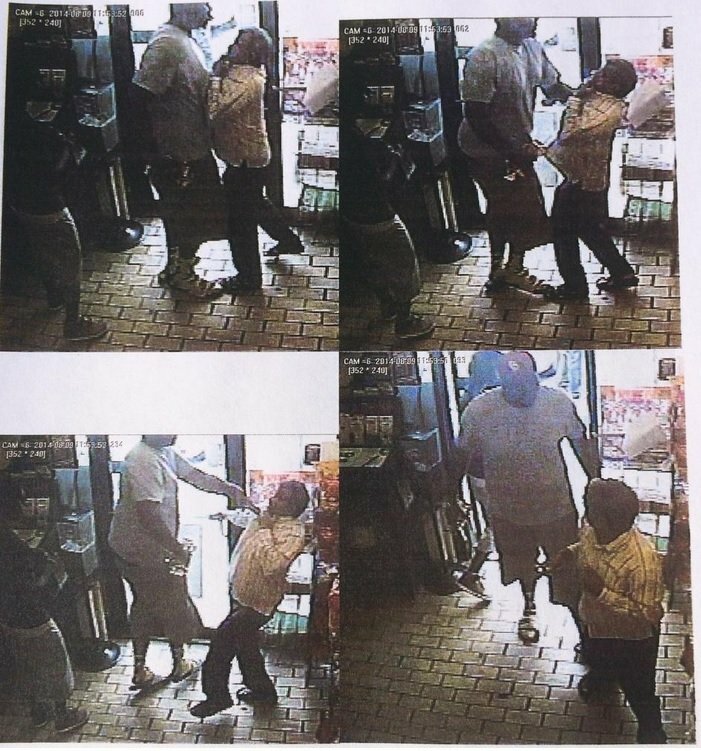 Because Michael Brown = lynching. 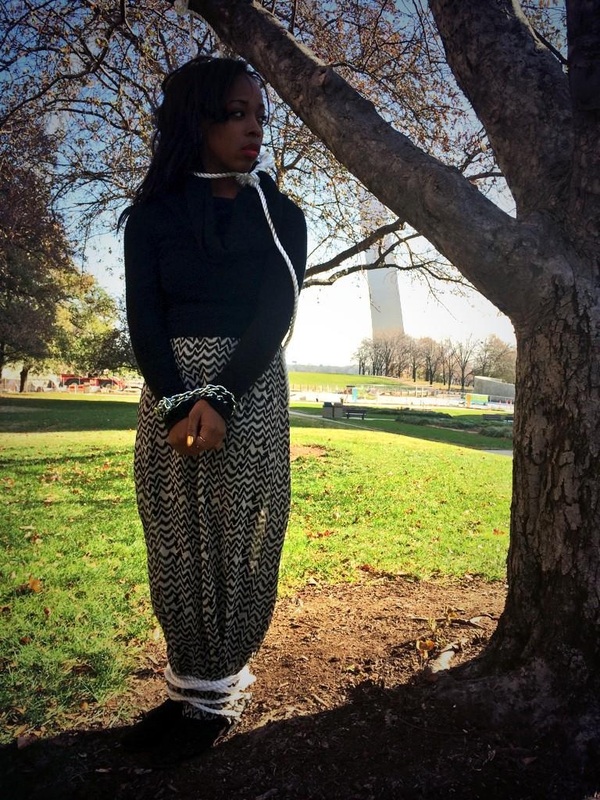 Today Ferguson protesters took time off from work and held a mock lynching. Because police brutality = modern day lynching. More pictures from today’s protest.